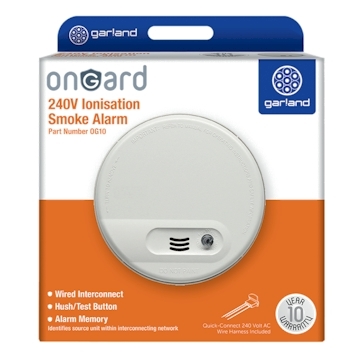 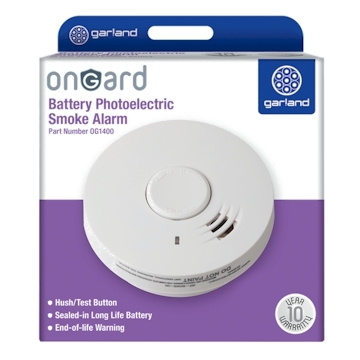 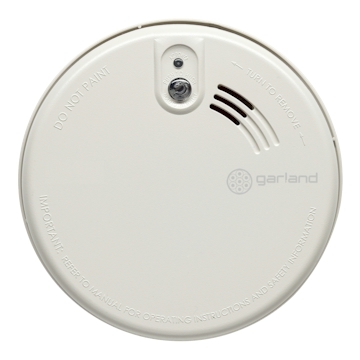 Mains-powered optical smoke alarm that can be interconnected with up to 18 other mains alarms, be they ionisation, photoelectric or heat. 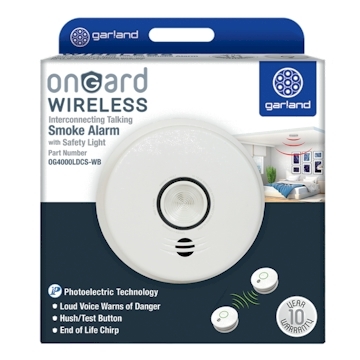 Once interconnected, the detection of the relevant danger by an individual unit will sound across all the connected alarms. 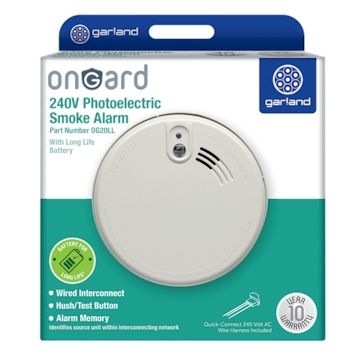 Optical alarms are for use in escape or circulation routes and in areas where there is a danger of ignition of furniture and surroundings producing slow, smouldering fires. 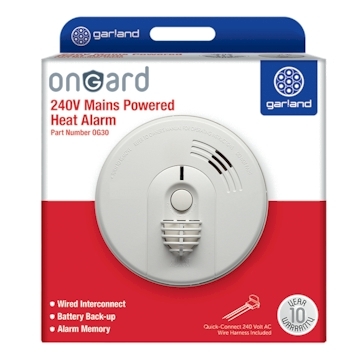 This mains -powered unit should be installed by a qualified electrician and can be used throughout the home, except in the kitchen where a Heat Alarm is recommended. The mains smoke alarm’s range requires installation by a professionally qualified electrician and complies with AS 3786:2014 standards.